On a wet and windy Saturday at Clifton campus, NTU Sport hosted its annual Women’s Rugby Freshers' Festival. Thirteen teams from nine universities braved the weather to compete for the overall title. On a wet and windy Saturday at Clifton campus, NTU Sport hosted its annual Women's Rugby Freshers' Festival. Thirteen teams from nine universities braved the weather to compete for the overall title. 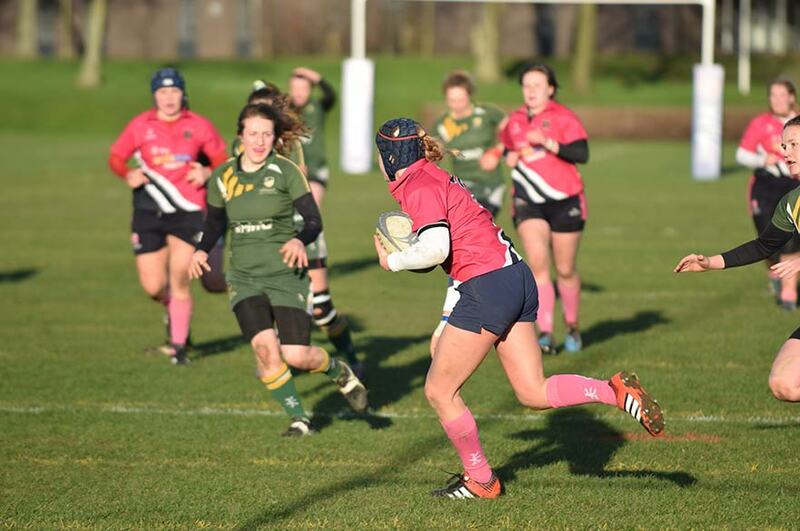 The festival, supported by members of both NTU Women's and Men's Rugby Clubs, has now become an annual event which looks to give first year students, who are new to the sport, the chance to compete against other girls in the same situation. Players are encouraged to come along as a pre-season warm up before the BUCS (British Universities and Colleges Sport) leagues begin. The event is based around the RFU's core values of teamwork, discipline, respect, sportsmanship and enjoyment, and it offers a chance to gain match experience without the pressure of a league. This year's event saw teams from as far as University of East Anglia and University of Manchester taking part in what turned out to the best and festival in recent years. Even with the adverse weather conditions, all involved kept their spirts high and played some exceptional rugby. Each team played seven games throughout the day against different sides, all officiated by current NTU Rugby players from both the Men's and Women's teams. Dan Edson, Rugby Pathways Assistant for NTU Sport said: "The festival is a fantastic spectacle of women's rugby and provides new players with a vital opportunity to get crucial game time. I am pleased to see that the event has grown once again this year and happy that all the teams have gone away with a smile on the face, despite the rain." On the day, NTU awarded the Spirt of the Festival trophy to the team that all the referees and volunteers felt played within the core values of the sport, as well as within the spirit of the event. This was unanimously awarded to University of East Anglia. Each team then selected a Player of the Festival, an award for the person who showed the biggest commitment and enthusiasm on the day. 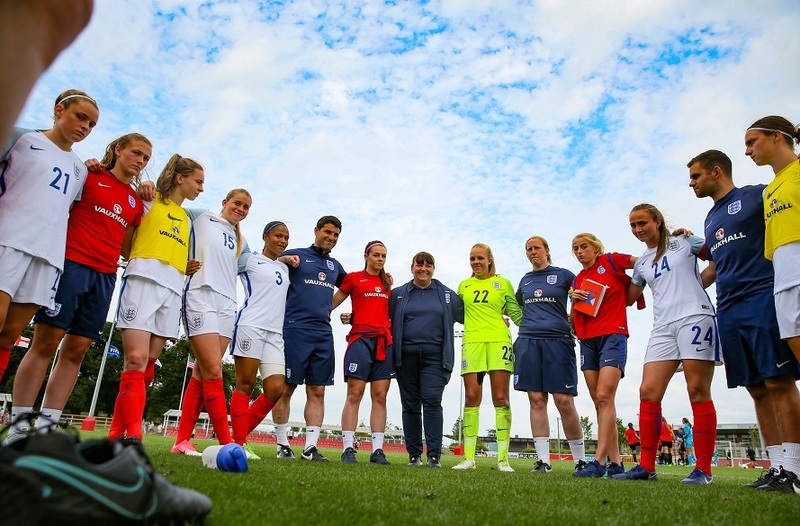 To see all the photos from the day visit NTU Sport's Facebook page.